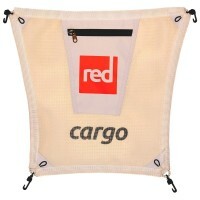 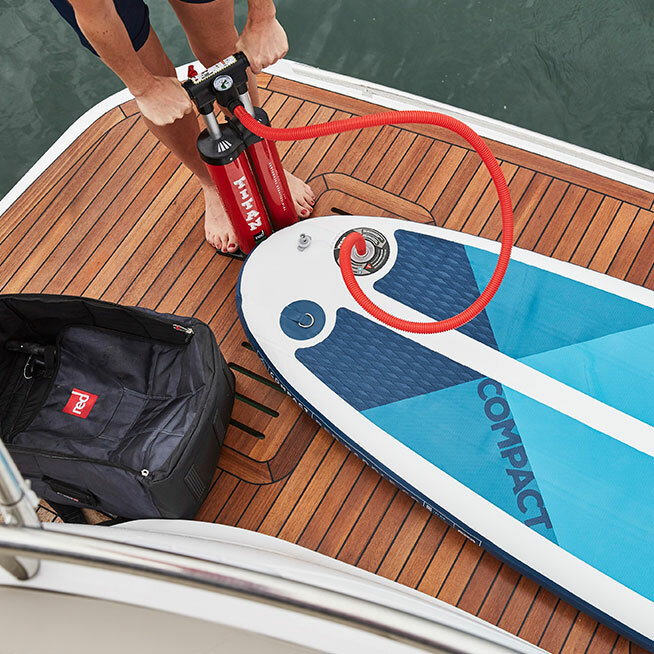 Red Paddle's objective was to come up with the ultimate board in convenience and storage, without compromising on performance. 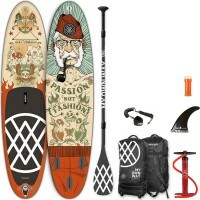 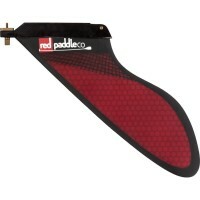 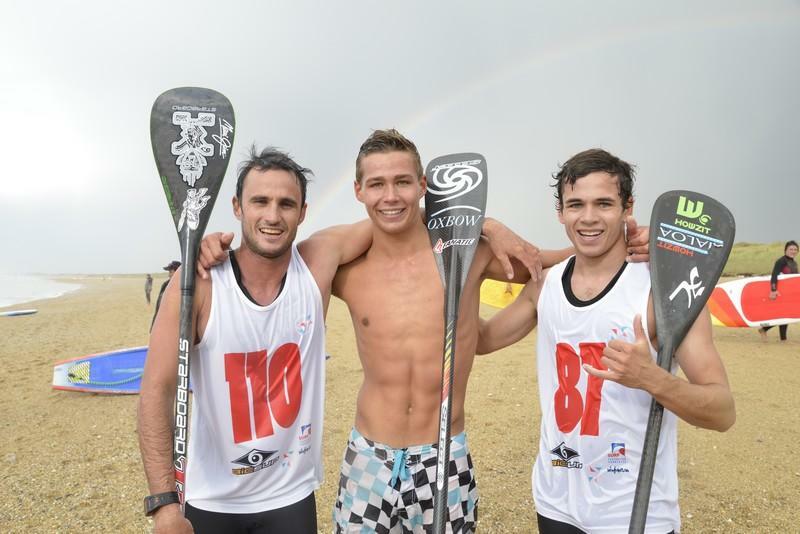 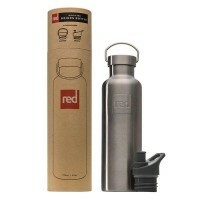 The Red Paddle Compact 9.6 is the result of ten years of research. 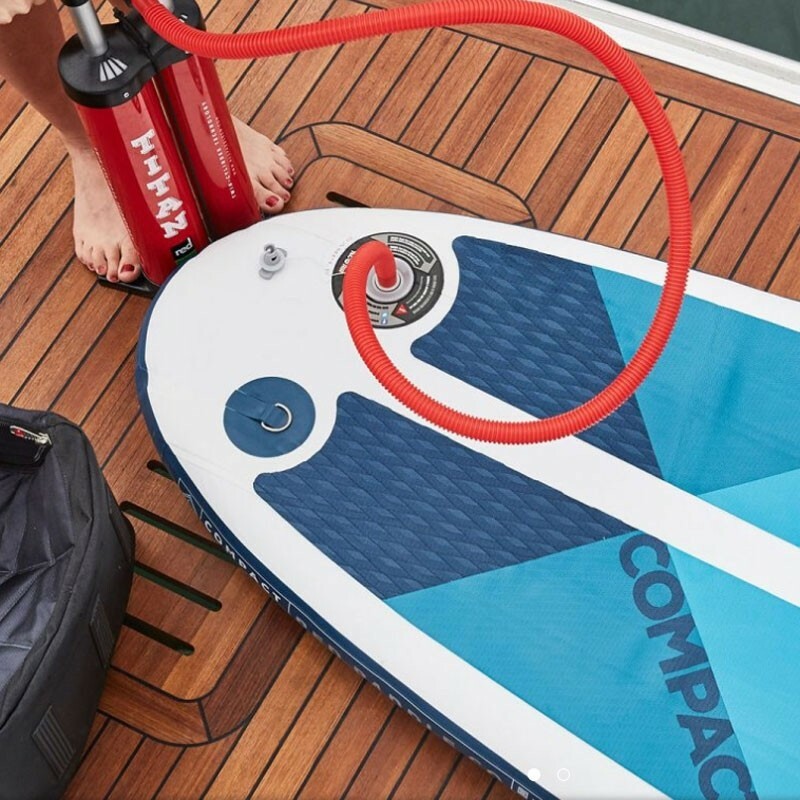 Boasting Red Paddle's exclusive patent-pending technology, the Compact can be folded down to half the size of a traditional paddle board. 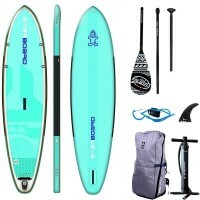 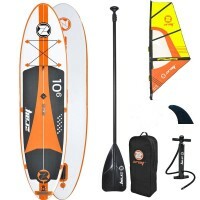 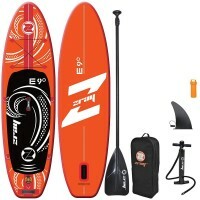 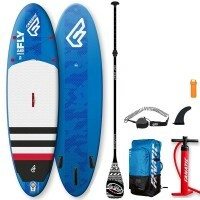 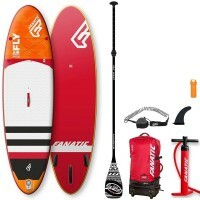 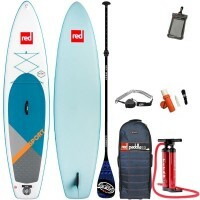 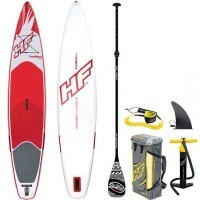 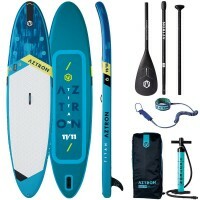 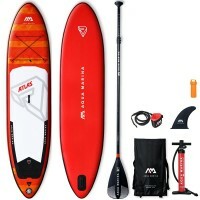 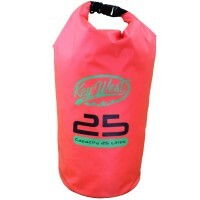 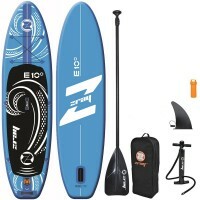 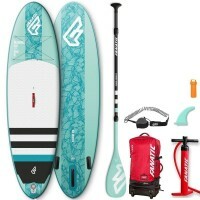 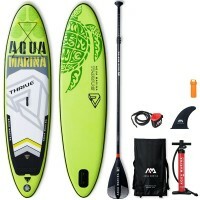 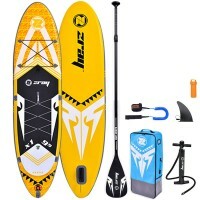 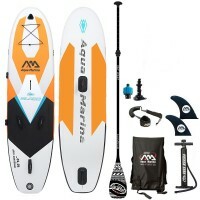 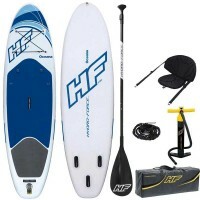 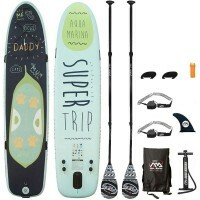 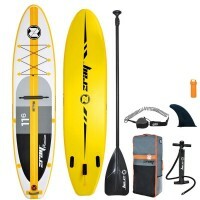 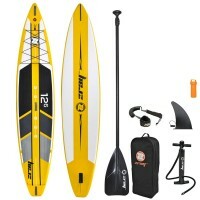 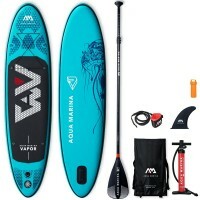 This inflatable board is an all-rounder that provides incredible ease of use and packs easily into a backpack, for unbeatable performance and convenience. 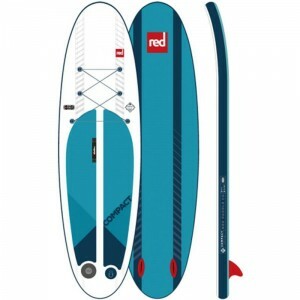 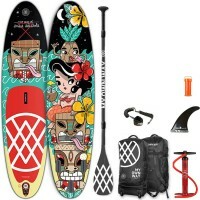 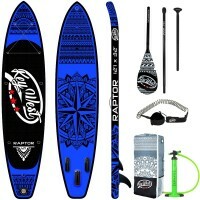 Red Paddle has been making inflatable boards since 2008. Over the years, RP boards have got more rigid, more rugged and fine-tuned thanks to a unique construction process. 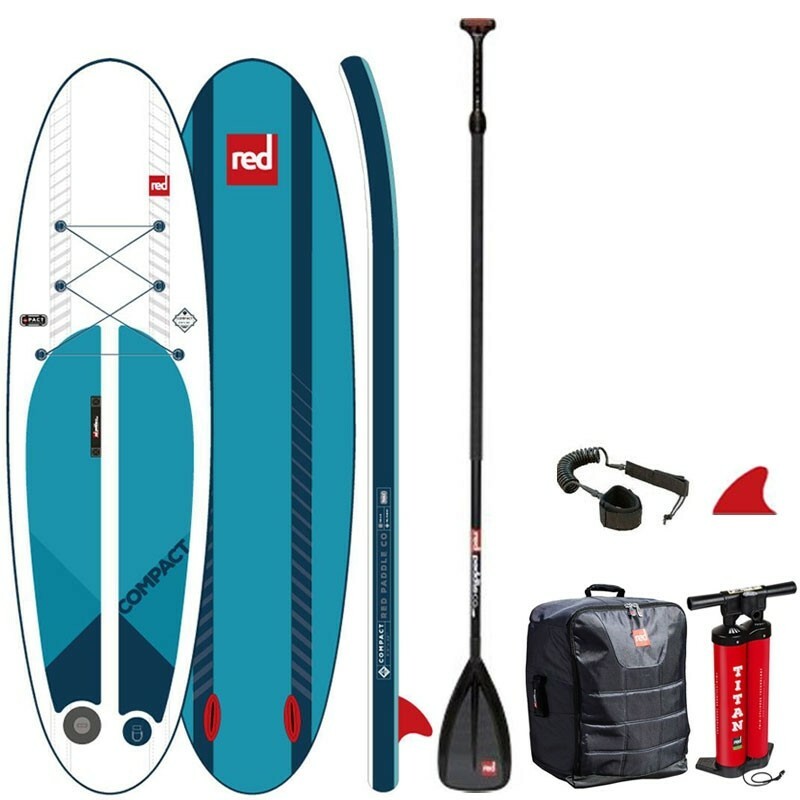 Red Paddle Co is entirely focussed on the quality of its products and uses cutting-edge that are thoroughly tested to manufacture its boards. 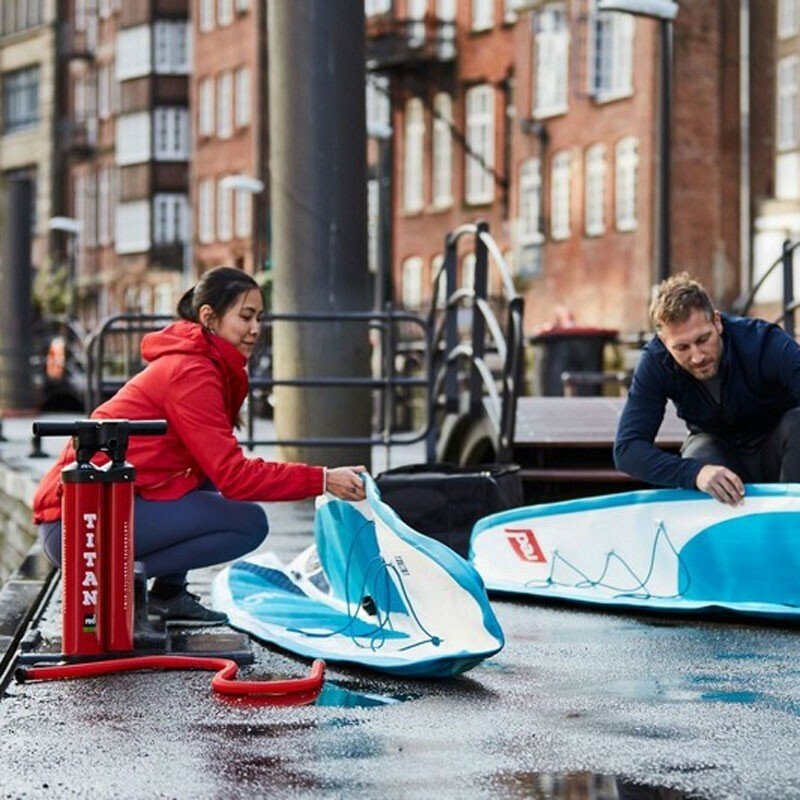 And its after-sales service is just brilliant! 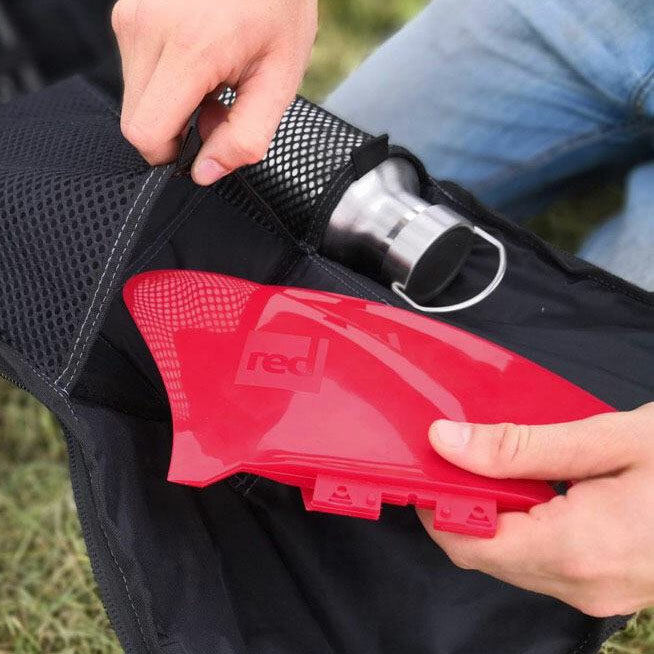 PACT technology features a completely new durable material with a high resolution thread matrix but is malleable to ensure easy packing. 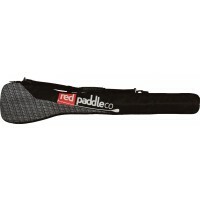 The Compact 9.9 is as stiff and durable as any other Red Paddle board. 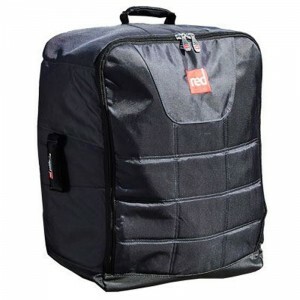 • Pact technology provides incredibly easy packing thanks its high resolution thread matrix. 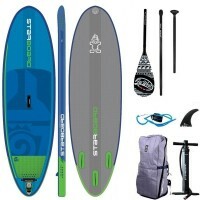 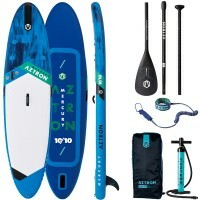 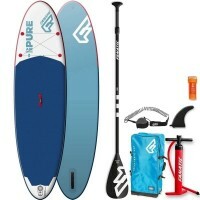 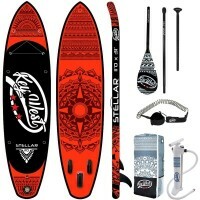 • The board wraps around itself and the Titan pump. 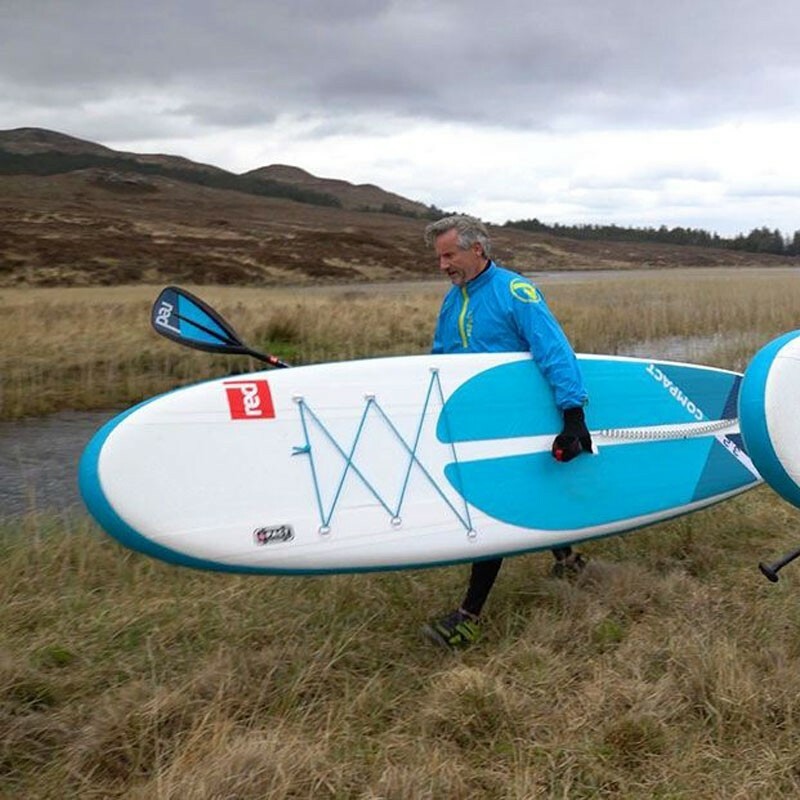 • The split deckpad and offset valve creates a ‘living hinge’, allowing the board to fold easily down the middle. 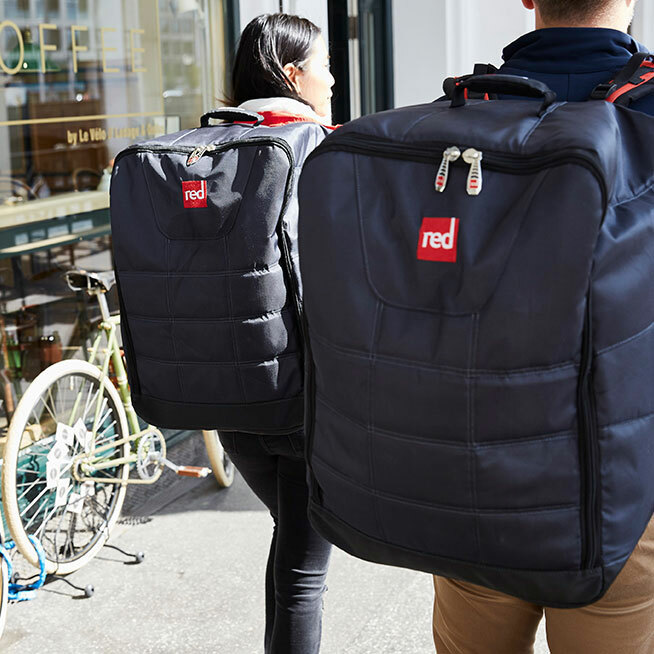 The Compact backpack is highly engineered to offer unique levels of adjustability and comfort, plus incredible shoulder and back support. 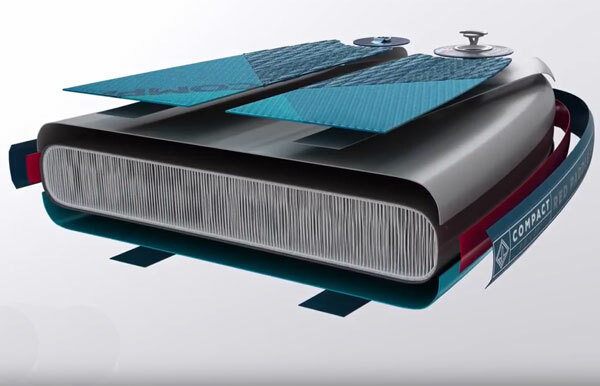 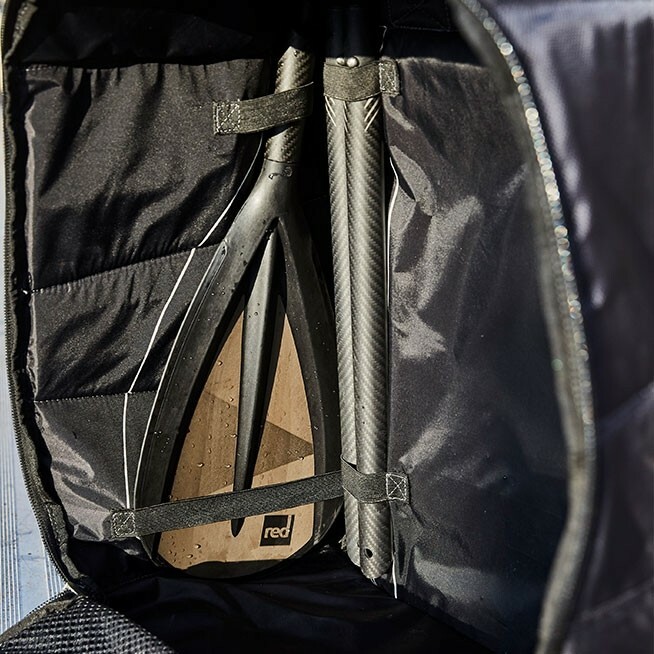 We think it’s the most highly engineered SUP bag on the planet, and as it applies approximately 53% less downforce on the carrier’s lower back, you can travel for longer in comfort. 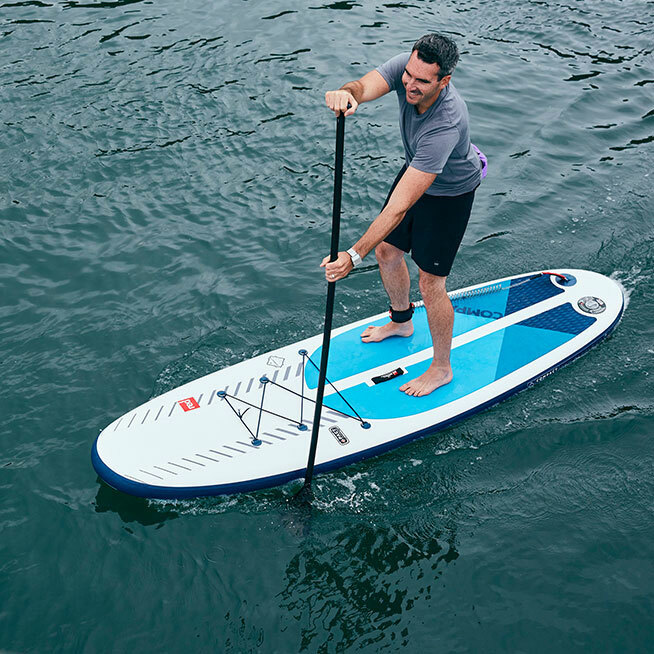 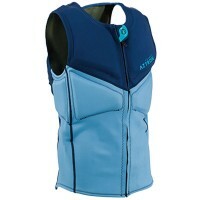 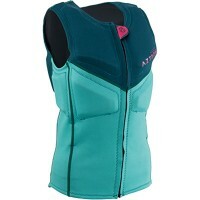 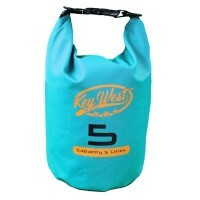 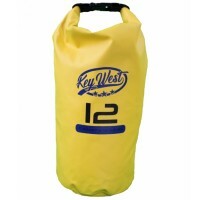 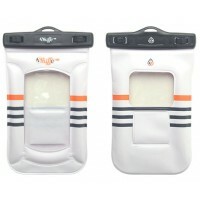 With customisable lumbar support and adjustable height features, it’s suitable for almost any size of paddler. 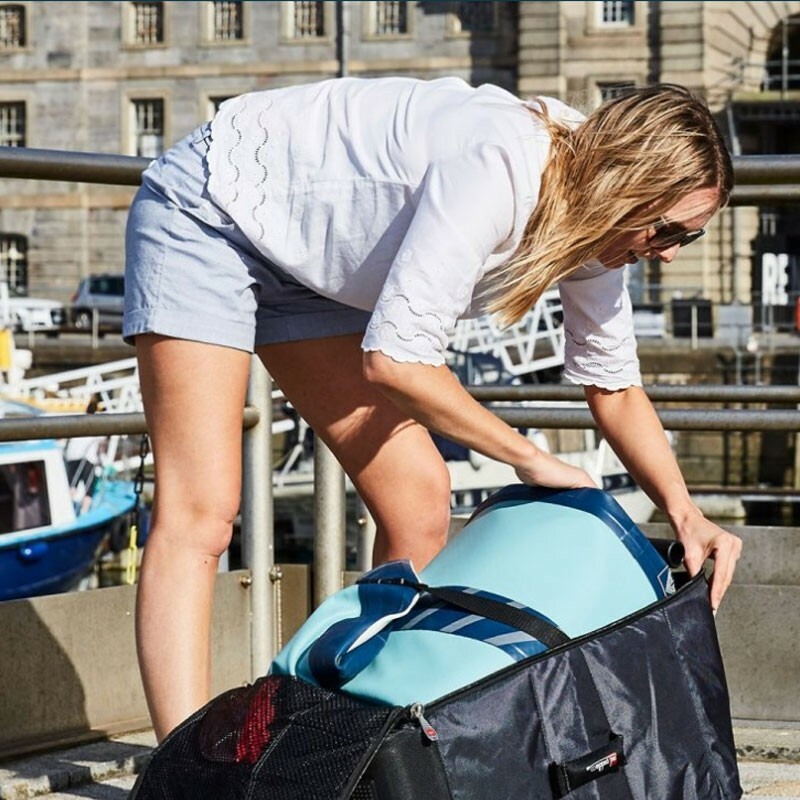 And it doesn’t stop there: tubular closed cell padding on the handles, concentrated shoulder padding, brushed cotton shoulder and back cushioning, adjustable shoulder straps... All these combine to make it a pleasure to carry, whether you’re on a short walk to the water or off on an epic adventure. 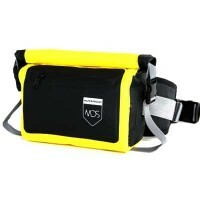 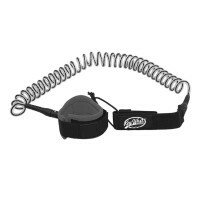 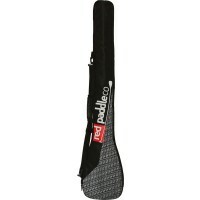 • Made of high-modulus carbon for extra rigidity, with a durable pure nylon blade. 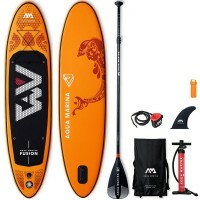 • The Nylon blade of the paddle is laser etched, with no printing, chemicals or transfers and produced with a single pure material. 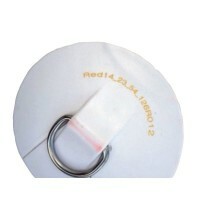 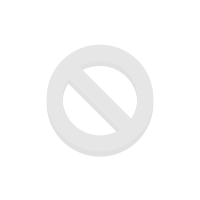 Meaning the design will stay on forever, resulting in no aesthetic implications. 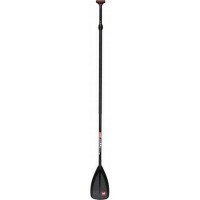 • Our new anti-twist adjustment system with 45 degree cut push-pin technology has resulted in our most compact paddle yet. 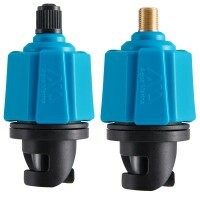 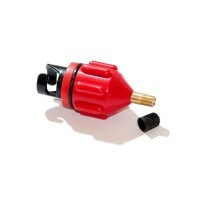 Still the best pump on the market? 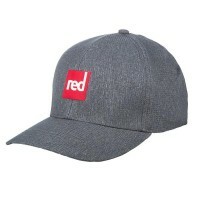 Of course it is. 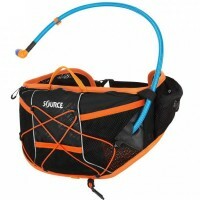 That’s why we had to make room for it in the new compact bag, It completes the package perfectly. 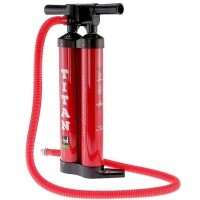 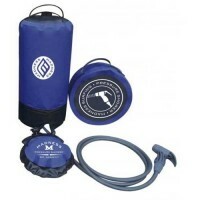 The Titan Pump is so efficient and well designed that you will be on the water in no time.